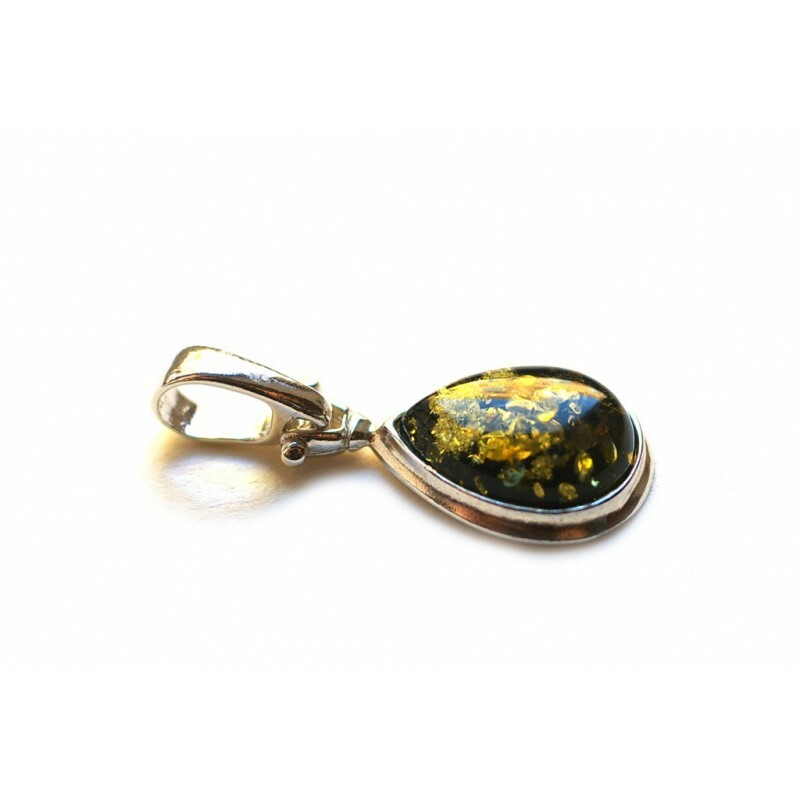 A beautiful piece of shining amber - like a raindrop travelling through a mossy forest. Green dreams which whelm in the nature, about the unexplored thicket, the magical powers of plants and the forest fairies that twist the heads. 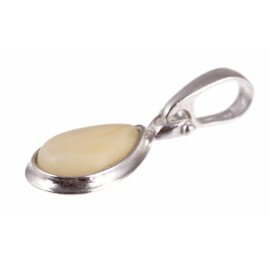 Amber - silver pendant "Angel Tear"